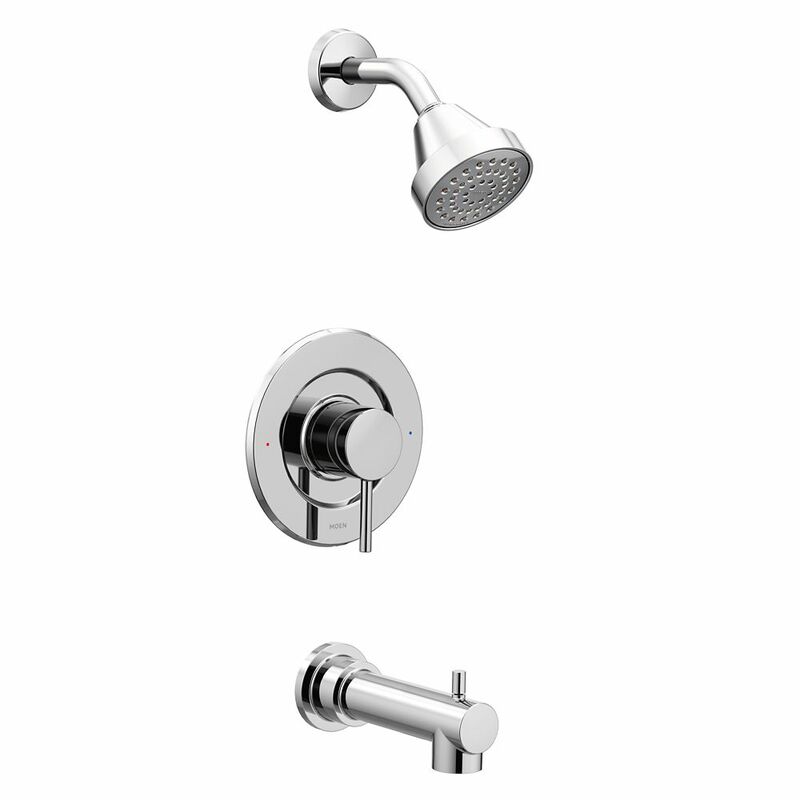 Eva Posi-Temp Rain Shower 1-Handle Shower Only Faucet Trim Kit In Chrome (Valve Sold Separately) is rated 4.3 out of 5 by 4. Rated 5 out of 5 by Cliff from Clean, simple design. Good for small bathrooms.... Clean, simple design. Good for small bathrooms.